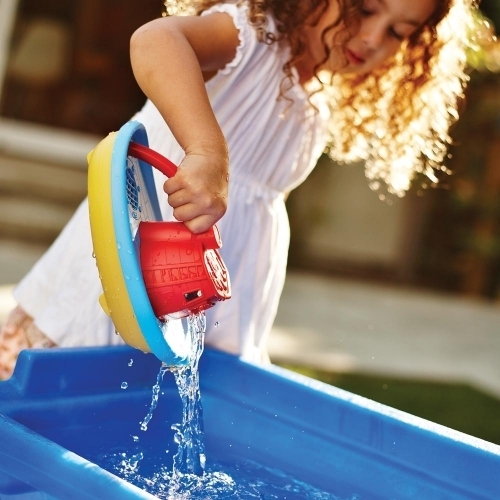 Aqua Living Limited is an online water lifestyle store which aims to kit the whole family out with everything they need for a fun and adventurous life on, in or near the water. Offering a curated collection of leading lifestyle brands we stock a range eco, waterproof and aqua friendly, outdoor lifestyle products, from deck shoes and floatation gilets to lifejackets, swimming googles and inflatable stand up paddle boards. AquaLiving.co.uk provides everything you need to keep you safe on the water, whilst having fun with family and friends. Enjoy our planet-friendly online shop, which proudly supports the UK's leading marine charity, the Marine Conservation Society. Did you know if you join our eNewsletter you'll receive up to 10% off your first order (Excluding sale items, T&Cs apply. Go to www.aqualiving.co.uk for full details. Terms: Offer excludes sale items, T&Cs apply. Go to www.aqualiving.co.uk for full details. If you could only have one paddle board for the whole family the 2019 Jobe Yarra 10.6 inflatable paddle board is the one SUP we'd recommend. Suitable for riders up to 120Kg. 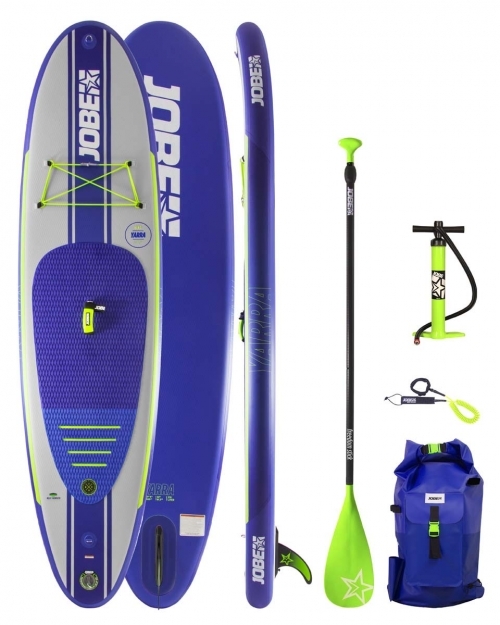 The Jobe Yarra SUP provides a super stable and smooth ride. 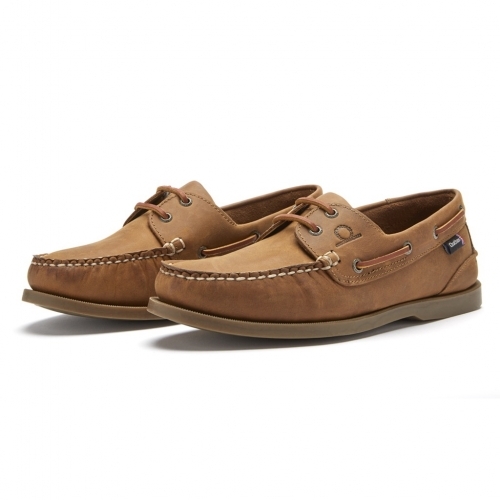 A refined classic, two tone, lace up boat shoe, Bermuda II is part of the Chatham Marine bestselling G2 collection, which is famed for its long-lasting, high quality shoes. I gifted this brilliant bath toy to my nephew. He loves it and has it landing in the bath water with great gusto making a huge splash! Although he is too young to appreciate this, I love this toy due to the fact it is totally recycled and from milk bottles no less that would normally go to land fill - so it ticks all the eco boxes for me! Well done Aqua Living, just the best gift! Fab customer service with a speedy delivery. Started making my Summer essentials wish list fo all things water related already! Great quality products and really fast delivery. Great communication as well so easy to order from and rely on.